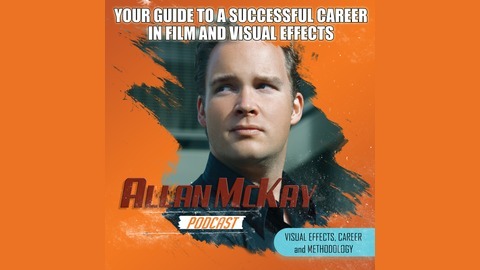 In this Podcast, Allan is giving a peak into a Career Intensive Webinar. This is a session that Allan has done recently inside his FXTD Mentorship Course. Normally, these Webinars are private. This is a chance for you to be a fly on the wall -- and get some valuable information. Usually, it’s a Q&A session, but this time, Allan had his students submit questions ahead of time. If you’re interested in the FXTD Mentorship, the enrollment will be opening soon for 2019. Either way, you will get a lot from this. 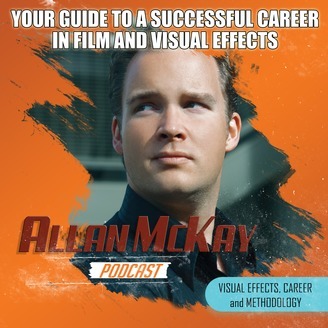 In this Live Career Intensive Webinar, Allan answers questions about negotiating, networking, setting impossible goals and the determination that it takes to become a successful VFX artist. For more show notes, visit www.allanmckay.com/191/.